Story: Lahore Railway Station - Something New Everyday! 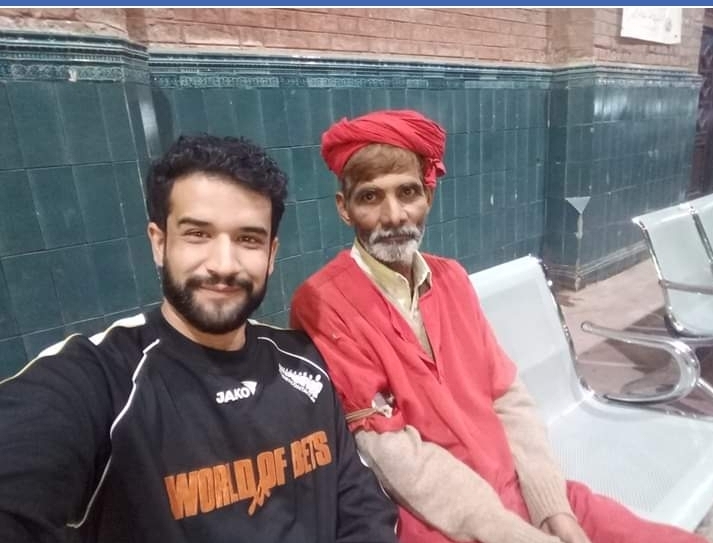 Met Yousif at Lahore Railway Station last night. we hardly talked for 10 minutes and these 10 minutes were enough to get motivation of Life time. Yousif worked at Railway station for 20 years and left the job as he successfully raised his children. He had a son who completed his Engineering Degree from NUST. His son was also selected as lecturer at NUST at the same department. and in 2008 his son died in a car accident in Lahore. His world was vanished in the matter of few moments. His long awaiting good life ended and he came to Railway station and started same job again.. This time he is investing his hard work in his 2 daughters and both of them are getting educated. Yousif with shivering hands and right shoulder paralyzed, work day and night to make it possible for her daughters. The magnificent human potential is beyond the comprehension of human himself.